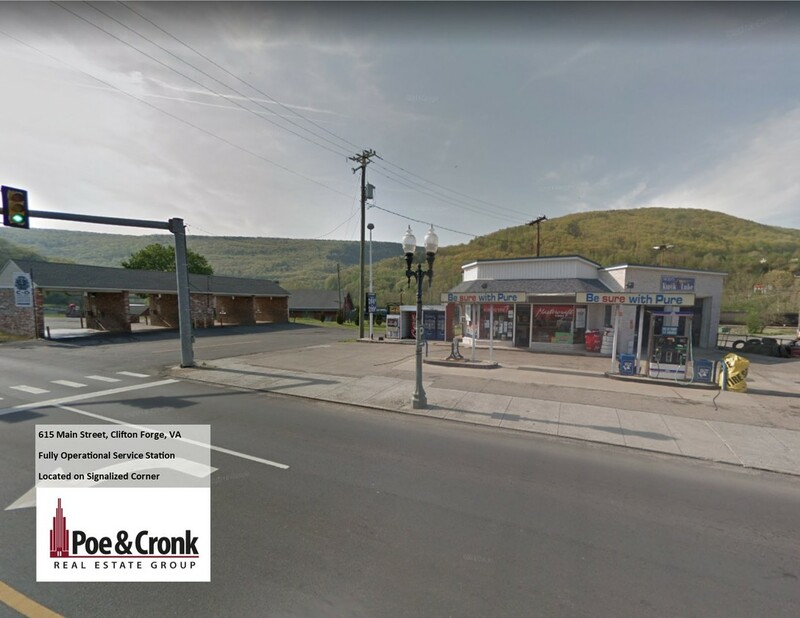 Thom Hubard and Stephen Pendergrass of Poe & Cronk Real Estate Group are pleased to present 8.9 acres of land in prime location. This parcel is located at the signalized intersection of Hershberger and Plantation Roads. Property is currently zoned for high density multifamily residential. Roanoke’s core retail center and regional airport are located less than two miles away. All utilities are accessible for development.